BEIJING — China's threat to raise tariffs on U.S. exports could be a disaster for American soybean farmers but a boon to their Brazilian and Argentine competitors, European aerospace companies and Japanese whiskey distillers. Regulators picked products China can get elsewhere when they made a $50 billion list including soybeans and small aircraft for possible retaliation in a trade spat with Washington. That should help minimize China's losses if U.S. President Donald Trump goes ahead with a planned tariff hike and Beijing responds, said economist Lu Feng at Peking University's School of National Development. 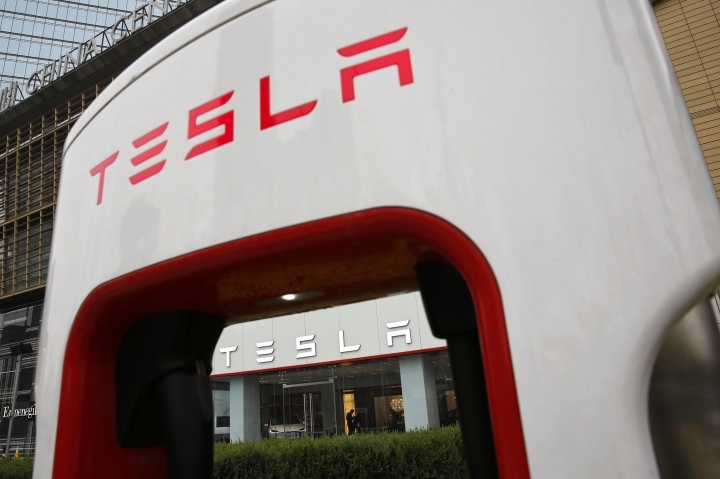 "Compared with the U.S. list, which focuses on high-tech, China's list is more diversified," said Lu. "The impact to China's overall economy is under control." The two sides have not set a date for raising duties. Trump has approved higher duties on Chinese telecoms, aerospace and other technology goods but left time to negotiate by announcing a comment period through May 11. Beijing says its timing depends on what Trump does. Already, the threat of disruption has jolted the business world. Share prices of American exporters of aircraft, farm equipment and grain sagged Wednesday after Beijing announced its list of 106 products. 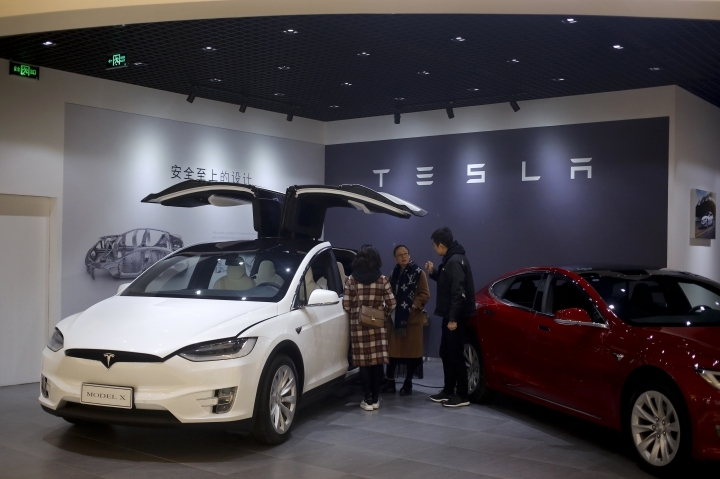 Others picked for a possible 25 percent rise in Chinese import duty include beef, electric vehicles, industrial chemicals, orange juice and tobacco. Losers, including Chinese consumers who might face higher food prices, will likely outnumber winners. "It definitely will affect my choices," said Wang Xiaoyu, a 20-year-old student in Beijing. "For daily necessities, mobile phones or electronics, I am more likely to choose domestic brands or choose products with the same price as U.S. products before the price hike." While importers that buy big volumes of American soybeans and other goods might struggle to fill the whole gap, those shortfalls could create business opportunities for rival suppliers. "The obvious 'winners' would be the other major suppliers of these products," said Adam Slater of Oxford Economics in an email. The biggest impact of higher Chinese duties would fall on American soybean farmers. China accounted for almost 60 percent of their exports and $12.4 billion in revenue for the year that ended on Aug. 31. Farmers in Brazil, Argentina or Australia might step up to supply Chinese buyers who use soybeans as animal feed and to produce cooking oil. A 25 percent price hike for American pork, whiskey and tobacco could make sources in Europe, Russia, Japan and elsewhere more attractive. It was unclear whether Beijing might try to make an exception for Chinese-owned U.S. exporters such as pork producer Smithfield Foods. 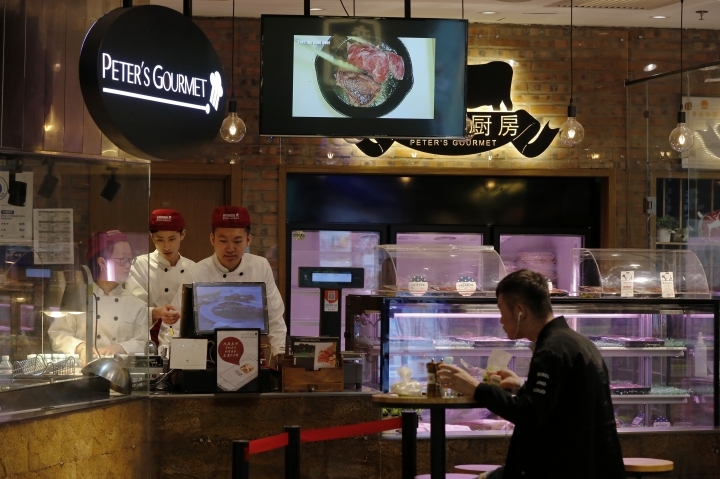 WH Group, which bought Smithfield in 2013, opened a facility in the center Chinese city of Zhengzhou to produce its brands but uses meat imported from the United States. 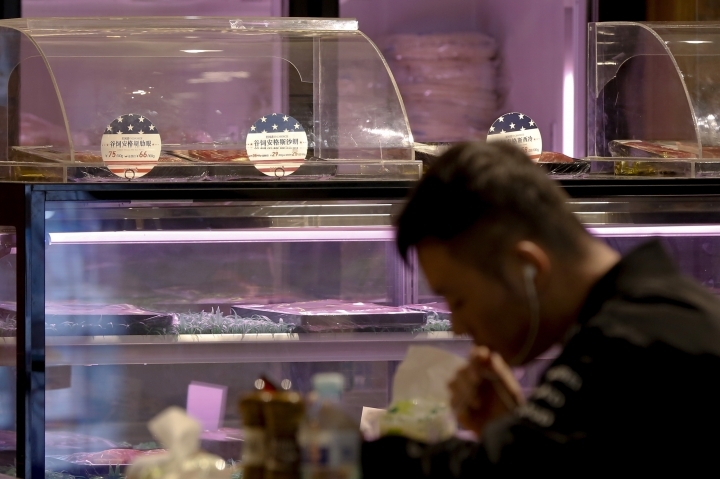 At the same time, American meat producers might save money if weaker Chinese demand depresses the price of soybeans they use to feed cows and pigs. Higher prices for American small aircraft and aviation technology also could give French and German competitors a chance to gain market share. U.S. aviation-related exports to China totaled $13.2 billion in 2016. That accounted for 58 percent of Chinese imports, giving potential rivals plenty of room to grow. "We will continue in our own efforts to proactively engage both governments," said Boeing Co. in a statement. "A strong and vibrant aerospace industry is important to the economic prosperity and national security of both countries. Other potential winners include developing countries that might replace China as a supplier to American markets, according to William Jackson of Capital Economics. Mexico produces many of the goods targeted for U.S. tariffs on Chinese imports such as televisions and electrical circuits, he said in a report. South Korea, Malaysia and Thailand export semiconductors and other technology. "To the extent that the tariffs do result in the U.S. importing from elsewhere, other emerging markets might stand to benefit," wrote Jackson. AP Writer Sam McNeil and AP researcher Yu Bing contributed. MalaysianTalks is a platform for every Malaysian to get the latest updates and insights on the entertainment news. We set out a mission to be Malaysia’s leading entertainment site. Copyright © 2015 - 2019 Lifestyle - Malaysian Talks. All Rights Reserved.